ACEONDO 1st Batch Direct Entry Admission List 2017/2018 is Out Online – www.aceondo.edu.ng. How to Check ACEONDO Direct Entry Admission List. 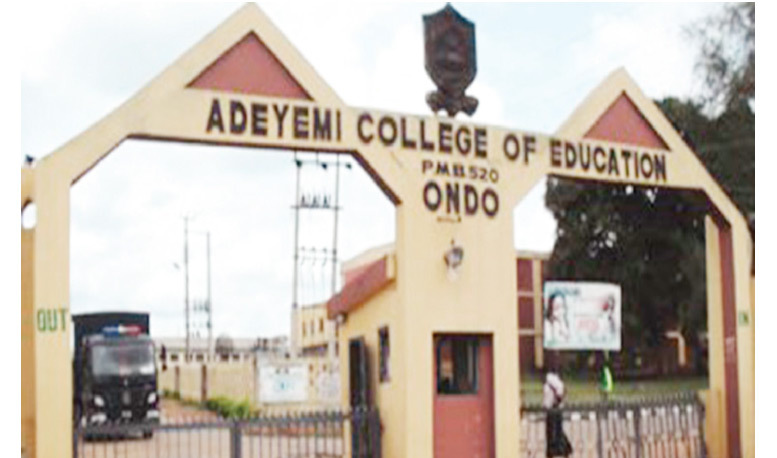 Names of candidates admitted into Adeyemi College of Education degree programmes via the direct entry 1st batch admission list can be accessed online. See also: ACEONDO First Batch NCE Admission List. Recommended: How to Accept and Reject Admission on Central Admission Processing System (CAPS) Platform. CSN Team congratulates all the candidates that made it to Adeyemi College of Education direct entry admission list for the 2017/2018 academic year.